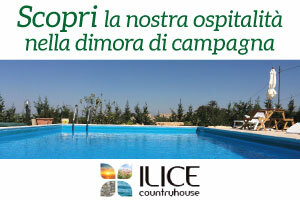 Located in the heart of the Val di Noto, our B&B is the ideal starting point to visit this corner of Sicily. The convenient location close to the main tourist areas make the B&B Epoca the ideal place to stay in order to enjoy all day trips. It is the synthesis of the huge historical and cultural heritage, artistic and architectural and natural-environment that characterizes Sicily. After the earthquake of 1693 it formed two residential areas, Ibla was rebuilt on the old site while much of the population decided to settle in a new center on the nearby plateau where today stands higher Ragusa. The entire historical context of Ibla and much of the historic center of higher Ragusa were included in the list of World Heritage Sites for the numerous testimonies of the late Baroque typical of the reconstruction after the earthquake in South-East Sicily. For centuries one of the most important centers in Sicily, land where architecture, art and culture have found the humus suitable for expressing the highest levels of art. The inhabited center is dotted with fine examples of the most distant times, powerful beautifully adorned palaces, with a myriad of Churches and a swirl of stairs, narrow streets, alleys and underpasses, of incomparable beauty oozing old. Considerable related to the traditional cuisine and desserts, the first of its handmade chocolate, which is based on an ancient recipe inherited during the Spanish rule. The residential center of Scicli is placed in a highly scenic location at the intersection of three valleys with a more ancient urban nucleus leaning against the hill San Matteo, with houses perched on the pad and the medieval layout of the buildings dominated on downstream areas where they emerge crossed baroque acropolis from the semi-circle of hills. Scicli has an architectural heritage of exceptional value, referring to the Baroque period and the late Baroque, with stylistic emergencies that make it a jewel of the Val di Noto and have earned inclusion in the UNESCO list of World Heritage Sites. 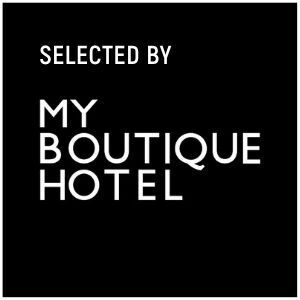 It is one of the most beautiful cities in Sicily and offers an unique architectural panorama in the world for customized units and harmony of a Baroque style from the solar character and floral. The pink color of the stone used to build the city makes it unique in its kind. Everything, even the most minute retains its grace “baroque.” In May is worth visiting the so-called ‘Infiorata‘ (Flower Festival), once a year, the streets of the city of Noto turn into a riot of colorful flowers that attract thousands of visitors. Punta Secca (Punta Sicca in Sicilian) is a small fishing village, next to Santa Croce Camerina, a few km from Marina di Ragusa. The name “secca” is precisely linked to the characteristic of the seabed in fact bathing water remains low even several meters from the coast. 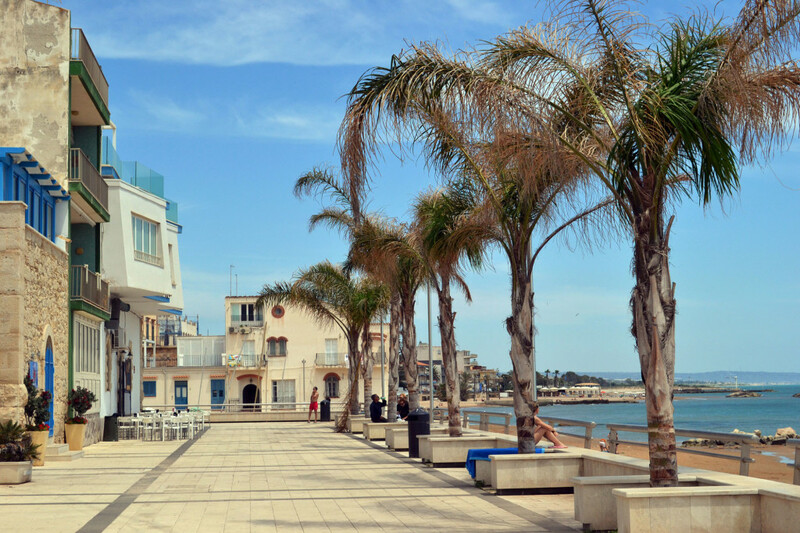 In the television series of Montalbano, the town of Marinella corresponds to Punta Secca. The square in front of the house of the Inspector has been renamed “Piazza Montalbano“. The long sandy beach offers breathtaking scenery and a crystalline sea. The sun sets over the water and the colors are lovely. The building covers an area of about 2500 square meters and a large neo-Gothic facade, crowned by two lateral towers that welcomes visitors. It is possible to visit its interior which often host art exhibitions and the mammoth park all around where is the famous labyrinth of stone. For its particular position you can admire the towers a large stretch of coastline that reaches Gela. All around it opens the authentic countryside of Ragusa, rich in centuries-old carob and olive trees. Tthe dry stone walls surround the farmhouses, examples of rural architecture, built with the typical white stone. It is not difficult to see cows freely grazing that complete and make this a unique scenario. City on the sea rich in history and monuments and expresses the whole range and cultural complexity of Sicily from prehistory to the present days. In a fortunate position has a magnificent natural harbor. The city is divided between an old part, Ortigia, and a new recent expansion. 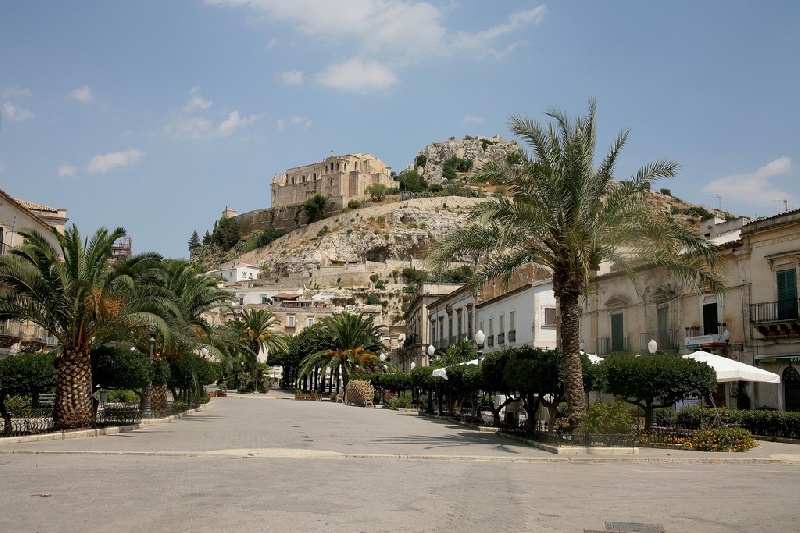 The old town sits on a small island and immediately show you the charm of a place with more of 3000 years of history, important expressions of the greatest civilizations of the Mediterranean. Overlooking the Mediterranean Sea, Marina di Ragusa has a typical Mediterranean climate and is one of the best equipped and most famous seaside resorts in South-Eastern Sicily, visited every year by Italian and foreign tourists is famous for its golden sandy beaches. Anciently known as Mazzarelli, Arabic name which means “small village” and that he held until 1928, was founded as a fishing village, rammer to embark as the hinterland Ragusa was produced and exported from locust beans, cereals and cheeses. During the summer, due to the heavy flow of tourists, the population increases considerably and there are opportunities for outdoor living among the many restaurants, bars and nightclubs that populate the promenade. 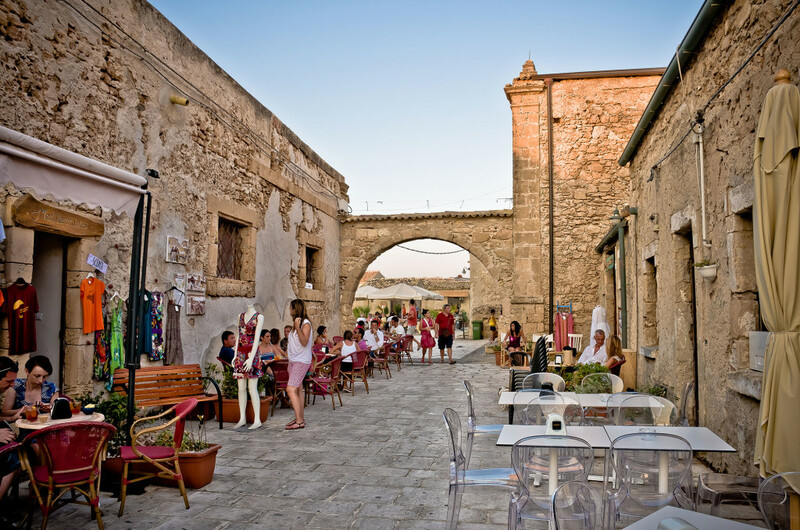 Marzamemi is a beauty fishing village metaphysical built around the old tuna factory. The local cuisine characterized by flavors of earth and sea. A fish, cherry tomatoes and Nero d’Avola intensively characterize the aromas. Tuna in Marzamemi is the specialty and the typical product that makes the town famous even beyond its borders. History, culture and natural beauty are the ingredients of this lovely little town that, if one side knows to tempt through its delicacies, is able to take even the soul due to its charm. 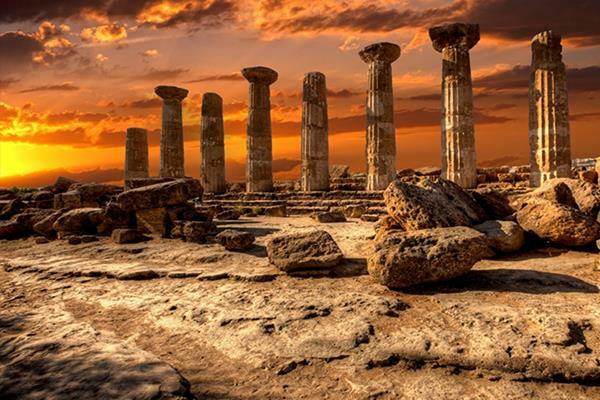 Founded in 581 BC, Akragas quickly became one of the most important cities of Ancient Greece, second only to Syracuse in Sicily. Considered “the most beautiful city of mortals” the urban area had a width of 456 hectares and was surrounded by fortification walls with nine entrances. Valley of Temples, joined the 1997 UNESCO heritage is an archaeological area characterized by the exceptional state of preservation of the important Doric temples of the Hellenistic period. On the main street overlooking beautiful buildings and numerous churches of the result of building styles sometimes totally different. Catania is a city of many facets, able to give the visitor strong emotions for a few glimpses of the urban landscape. The growth of the city of Catania is linked, for better or for worse, the relationship with Etna: taking advantage of fertility, succumbing to the casting, bending the lava stone material for building houses. Today, Catania is presented as a large urban area, consisting of a beautiful old town (its baroque has been included in the Heritage of ‘Humanity), rebuilt after the terrible earthquake of 1693. 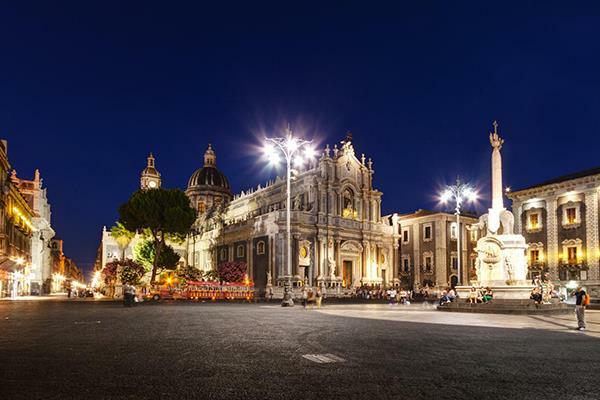 The sea, the mountains, the history, the gastronomic tradition and nightlife make the city of Catania, unique.